Who and what makes it happen? 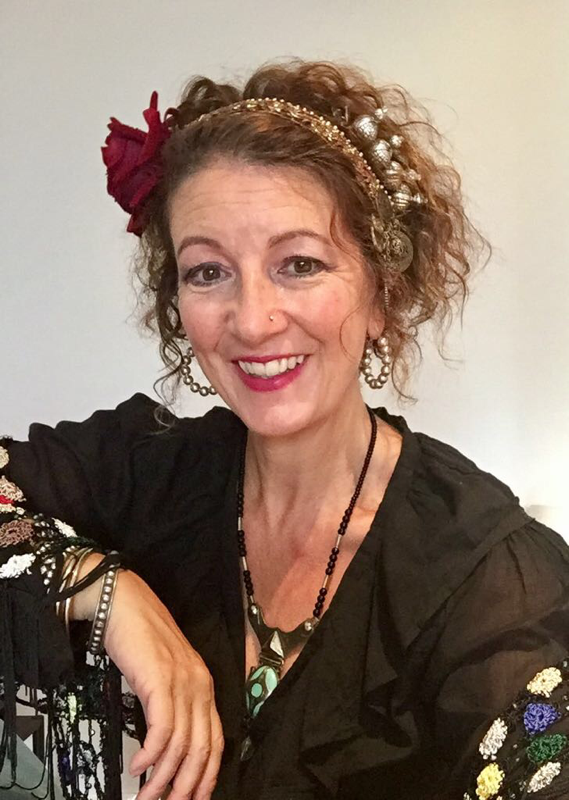 Ann started belly dancing in 1995 and has travelled to Cairo several times to learn from the top dancers as well as travelling throughout the UK to workshops and events. As a JWAAD qualified teacher, Ann loves to see students grow and develop into performers in their own right. She loves to choreograph dances for groups and see them evolve into performance pieces. 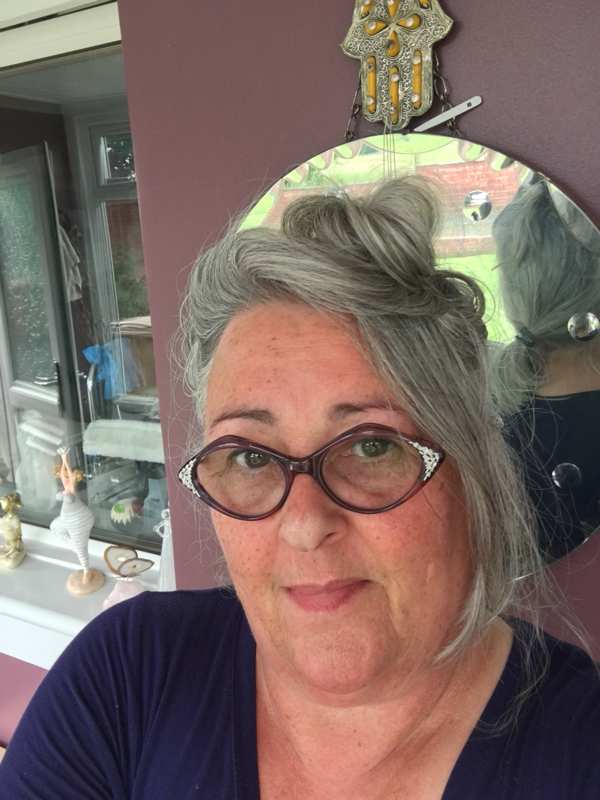 Ann is also a qualified hula-hoop teacher and has been known to dabble in some burlesque dancing! Deirdre has been involved indirectly as a supporter of GFAD for years and directly with GFAD since Jan 2016, helping organising 3 events in 2016! She started with 11 years of Egyptian dance before leaving for Portland Oregon in 1999, with Ann kindly taking on some of her classes at that point. Now a Master Teacher for Gypsy Caravan Tribal Bellydance, (GCTB). She teaches weekly classes in Troon, South Ayrshire and Workshops nationwide and well known Bellydance Festivals. She also certifies students in Collective Soul, levels of GCTB certification. Deirdre, has lived in Spain and the USA, for periods still supporting or being part of GFAD from afar. Being part of a dance community and sisterhood is important to her and she wants to see it continue to develop. 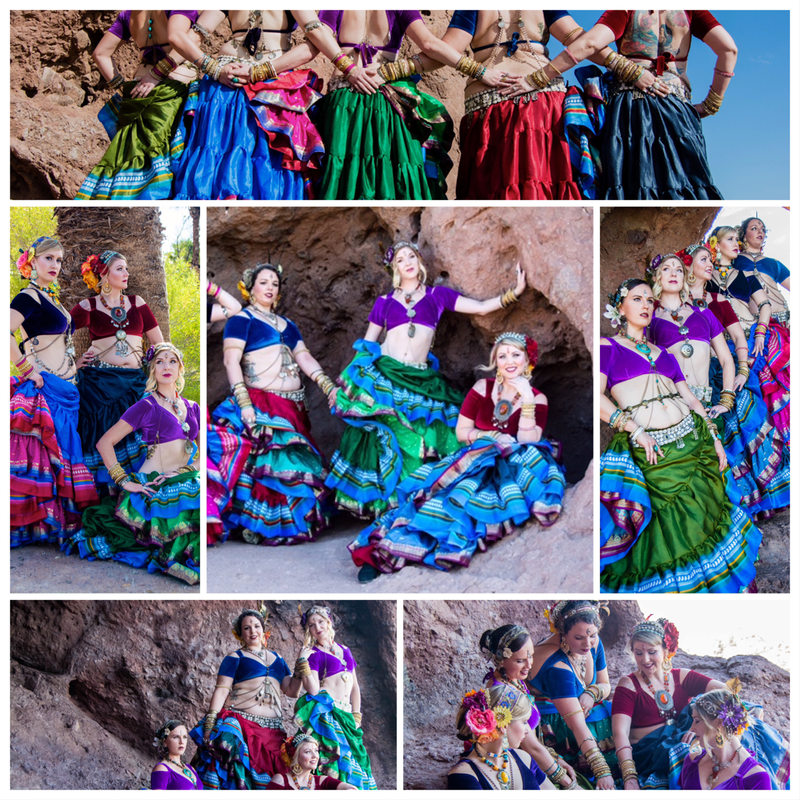 ​Eleanor discovered her passion for Bellydance in 2004 attending Deirdre Macdonald’s weekly classes. It was during these early years she was introduced to her first ever Bellydance party night ("Hafla") in St Andrews in the Square, Glasgow run by Ann Mclaughlin and Sarah Pulman. It was obvious from the start this was a labour of love for Ann and Sarah. It was so well organised, so friendly and such a happy event, incorporating an excellent balance of dance styles. From then, she classed GFAD as one of her favourite events. Eleanor holds various qualifications in dance and exercise to underpin her teaching, including GCTB® Teacher Training. Additionally, Eleanor has also studied with JWAAD (Josephine Wise Academy of Arabic Dance) and is certified in the Safe Delivery of Belly Dance classes. Eleanor started teaching in 2008 and runs classes locally in Ayrshire. She enjoys sharing her love of GCTB®, watching her students grow and take their first steps as she did in 2004 into the joyous world of the "Hafla". Eleanor is enjoying being a part of the GFAD team! Amanda attended her first belly class, taught by Sarah Pulman, in 2006 and was hooked from the first. Amanda has been taught by Ann McLaughlin and Deirdre MacDonald as well as by teachers from across the UK and beyond. Amanda began teaching in 2016 in Glasgow and Stirling, where she runs regular classes in Egyptian style belly dance. Amanda regularly attends workshops and events to build on her knowledge and to keep in touch with the belly dance community in Scotland and the North. She has studied with JWAAD, is certified in the Safe Delivery of Belly Dance classes and is an associate JTA member and a NADA committee member. This is Amanda’s first year as part of the GFAD team and, after enjoying so many GFAD events over her years as a dancer, is looking forward to helping make the magic happen. 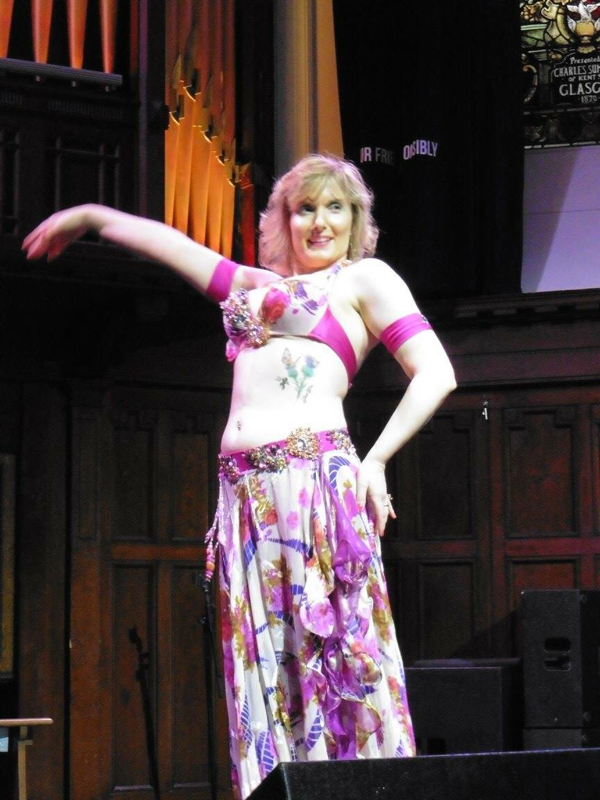 Glasgow Festival of Arabic Dance was created by Ann McLaughlin, who had already been running Arabic Dance Events in Glasgow as a solo venture, and Sarah Pulman, a well known teacher and performer in Glasgow. This original strong team have organised workshops with a variety of teachers over the years and also many haflas and performance showcases in venues from pub function rooms to grand venues like St Andrew's in the Square. ​Now commonly known as GFAD, we are proud to continue giving dancers learning and performance opportunities in Glasgow. This happens by ploughing every penny of profit back into the next event. We also could not run our events without the support of a great many volunteers from the dancing community, and their friends and partners, who help make things run smoothly on the day - too many to name but be assured it couldn't happen without you and we thank you!